The company transformed the production and marketing of pottery and is still one of the world’s most recognisable and prestigious brands 260 years after its founding by a tradesman called Josiah Wedgwood. 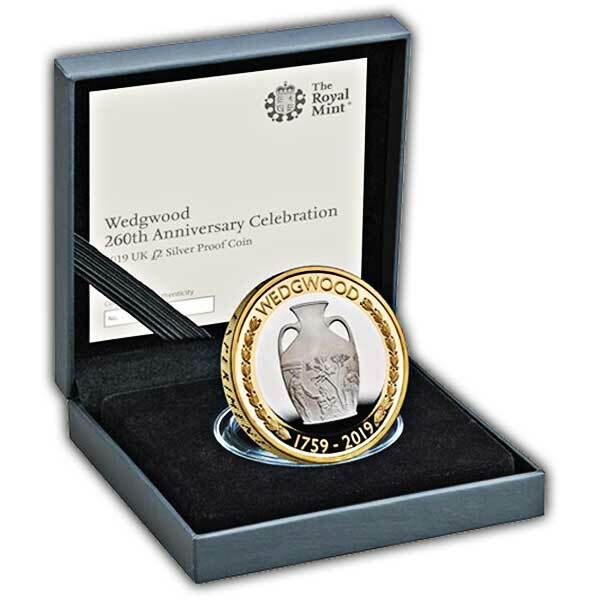 Wedgwood and The Royal Mint are two of Britain’s most iconic brands. The histories of both are woven into the fabric of British history with strong ties to the Royal Family and a commitment to high-quality design. 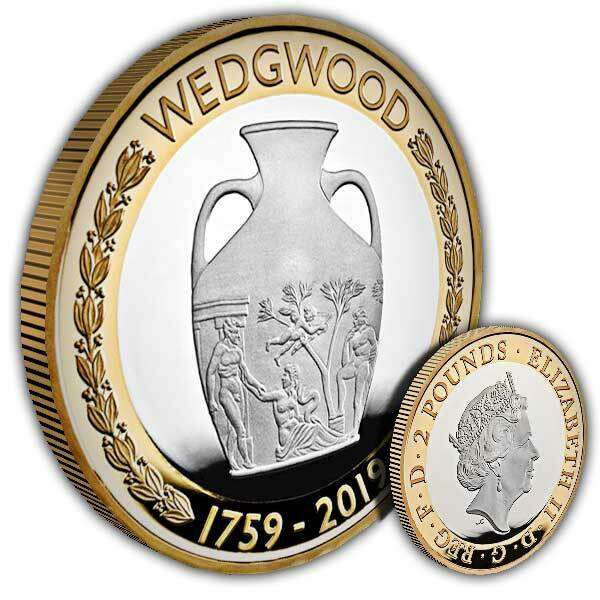 Now, we have joined forces with Wedgwood to commemorate their history and achievements as a pioneering British brand.